Studio B Art Gallery - located in the heart of Easton's historic downtown. 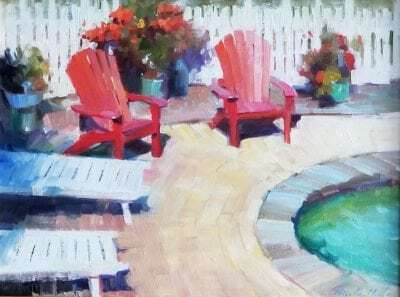 Visit Studio B Art Gallery's award-winning painters and sculptors. Studio B Art Gallery was a lifelong dream for owner Betty Huang. 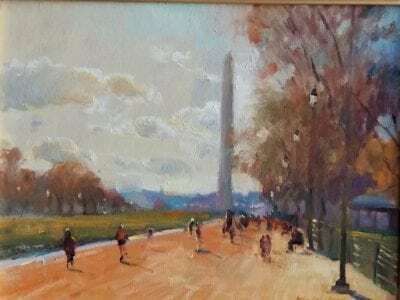 Building her career near Washington, DC at the International Monetary Fund, Huang longed for the opportunity to showcase a widely different skillset and pursue an artistic endeavor. Betty got her chance after she and her husband relocated to Maryland’s Eastern Shore in historic downtown Easton. Since then, the former auditor-turned-artist has turned the local arts community upside-down, attracting the attention of world-renowned painters and sculptors who desire to be a part of her gallery. A stalwart within the Easton community, Betty Huang has had an interest in the arts from a young age. 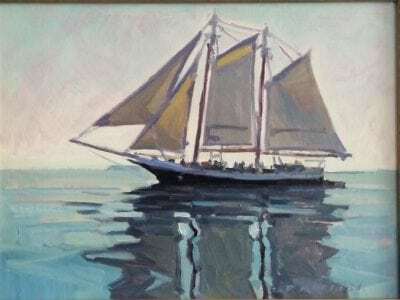 As a child, Betty found herself inspired by the work of impressionists like Eugene Boudin, Claude Monet, and Joaquin Sorolla for their use of color to capture light and emotion. She uses these inspirations to bring her own visions to life on canvas. Today, Betty Huang finds inspiration from her camaraderie with artists around the world. Her love for the different cultures and identities she encounters from country-to-country guide her artistic choices. 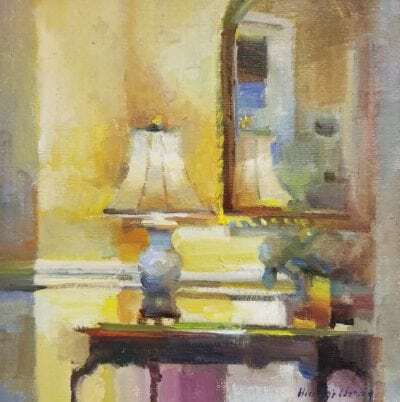 Like the impressionists before her, Betty’s work has an unrelenting depth that allows you to marvel at nature’s majestic beauty wherever you choose to place it. A sample of the work currently decorating the gallery. 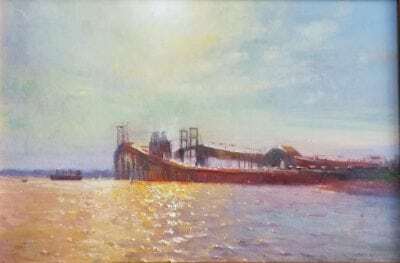 Our ever-growing paintings collection brings internationally-renowned painters to the Eastern Shore. Let our events and classes transport you to a place of higher arts awareness and culture. Meet the artists that decorate Studio B’s space in downtown Easton.